More MSM Censorship: FB is at it again! 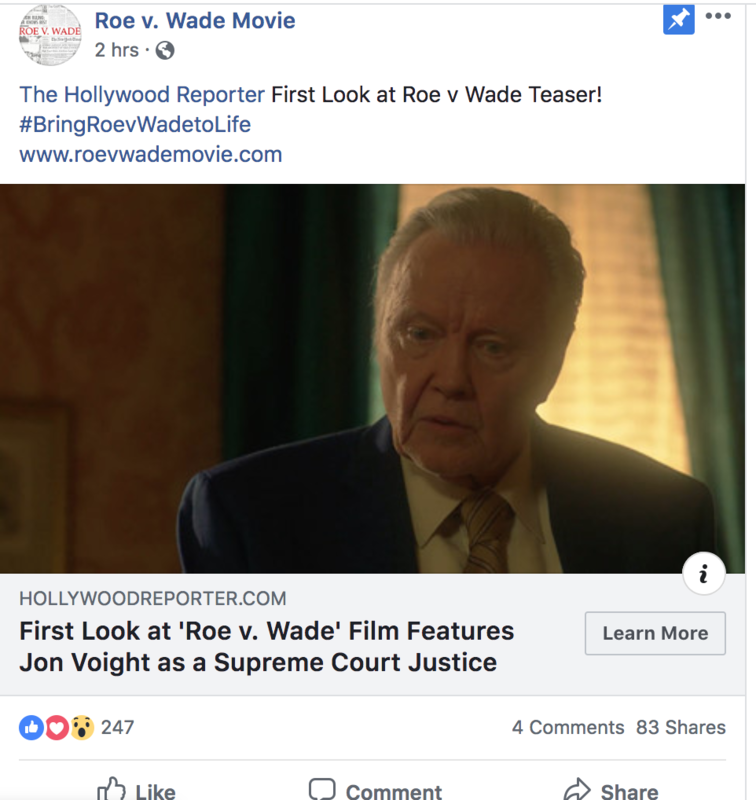 The producers and writers behind the upcoming film Roe v. Wade starring Jon Voight and Stacey Dash, which tells the story surrounding the landmark legal case legalizing abortion, recently attempted to advertise the film on Facebook but were denied under Facebook’s new “issues of national importance” rules. 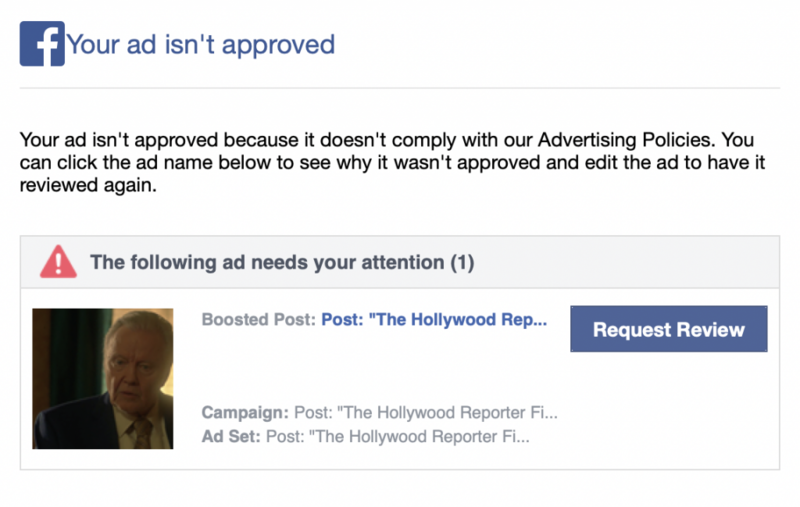 The ads involve advocacy for an issue under our “issues of national importance.” As you know, in May we made big changes to the way ads related to politics or issues work on Facebook. Page admins and ad account admins will submit their government-issued ID and provide a residential mailing address for verification. We’ll confirm each address by mailing a letter with a unique access code that only the admin’s Facebook account can use. Advertisers will have to disclose who paid for the ads; The ads will also live in a searchable Ad Archive for up to seven years. Transparency continues to be a major priority for us in order to prevent election interference, so we are taking a broad approach to start as we roll out this policy further. Katie Harbath, Facebook’s global politics and government outreach director, has revealed that the social media platform will be sending postcards to the addresses of political ad buyers in order to confirm that they live in the United States. This news was revealed at a meeting of the National Association of Secretaries of State in Washington shortly after Facebook’s VP of Advertising revealed that Russian actors purchased ads on the social media website primarily after President Trump’s election. Previously, Facebook has blocked the Roe v. Wade film’s fundraising website, which was raising money to tell the “true story of the most corrupt court case in history that led to the murder of 60 million babies.” The film’s YouTube page has also faced issues, being demonetized for “invalid activity” on their AdSense account, an issue which the producers say they have no knowledge of. 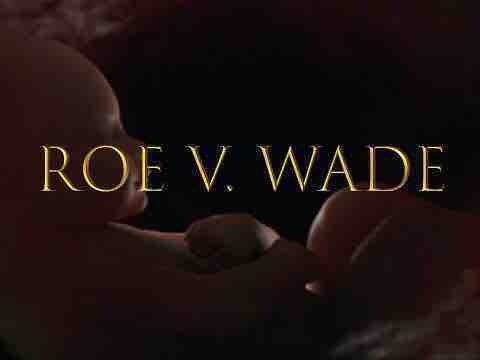 The film is still raising money for its release at www.RoevWade.com. “Taking a broad approach”? in other words using a rule implemented (ostensibly) to combat “Russian meddling” (ie election interference) and applying it very broadly indeed to censor subjects that extend well beyond politics. …now wasn’t that more productive than simply attempting to bury the subject with censorship…?